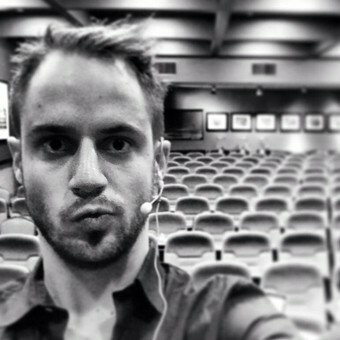 Julien Blanc is an executive coach at Real Social Dynamics, and has been with the team since 2008. He teaches RSD bootcamps and seminars worldwide. He is known for his controversial, manipulative and edgy methods - which have historically been the most edgy to be taught by an RSD instructor. In November 2014 his controversial videos provoked a large worldwide media controversy and hate campaign against him (full details here). Julien attended school in France, Europe before meeting Tyler Durden (Owen Cook). Julien is a well-known coach at Real Social Dynamics. He has built a reputation for sharing his techniques and experiences to help guys get what they want. Julien has created official bootcamp videos and video tips on YouTube (seminar recordings), spreading his reputation and name throughout the pick up artist community. He was initially introduced to the Hollywood club scene as an amateur. He developed his skill-set and transitioned from crippling approach anxiety to consistently dating. The timeline of the campaign, controversy and media coverage surrounding Julien Blanc in November 2014 are outlined below. November 3, 2014: A change.org petition (see here) was launched against Julien urging The Como Hotel in Melbourne, Australia to cancel appearances by the pick up artist involving his dating seminar. The petition eventually gathered more than 50,000 signatures against Julien claiming his seminars are sexist, racist, and encourage isolation and emotional abuse to get women. The creator of the petition, Jennifer Li (Jennifer Li's twitter), points to a Youtube video clip by Blanc in which he describes how to get away with indecent assault of Tokyo women. The video, which has 50,000 views and has been changed to ‘private’, is titled: White Male F-cks Asian Women in Tokyo. 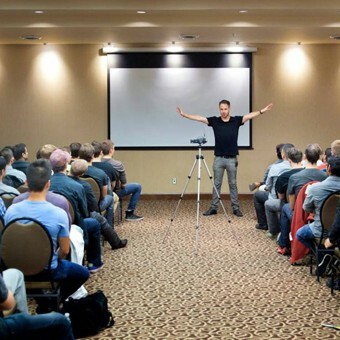 Another video in circulation is titled: “Pick-Up Artist” pushing Japanese Women’s heads down. Some of the accusations against Blanc include his fixation with physical violence, in particular his photo postings on social media showing how he propositions women in chokeholds using the hastag: #ChokingGirlsAroundTheWorld. The petition spawned 10s of thousands of Twitter tweets with the hashtag #TakeDownJulienBlanc. 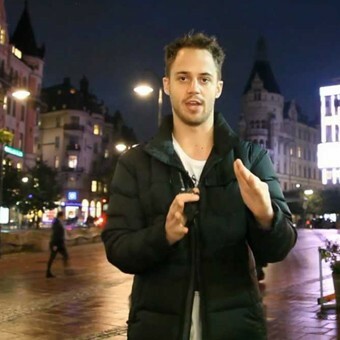 November 5, 2014: A change.org petition is put up by Julien Noir in the UK to prevent the censoring of Julien Blanc and his content (Change.org - Do Not Censor Julien Blanc). 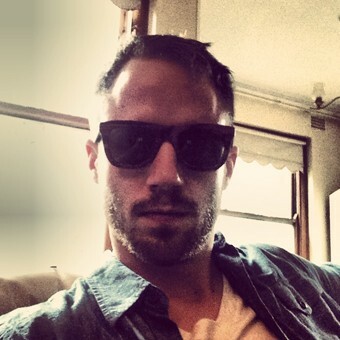 November 6, 2014: Julien Blanc takes down the tweets and videos targeted by the campaign from his twitter account and his youtube account. His twitter account is also made private or blocked by twitter to prevent public access shortly afterwards. November 8, 2014: The change.org, and twitter campaigns reach such momentum that TV stations around the world begin to pick up the campaign and start to cover it in the news. RSD and Julien Blanc remain silent and ignore invitations to appear on TV and respond to the campaign. 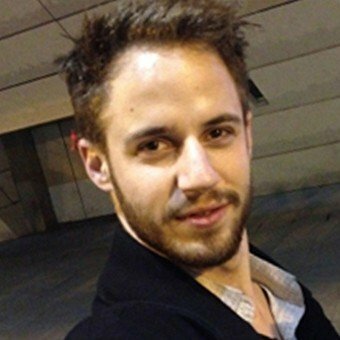 November 10, 2014: Julien Blanc’s Australian visa was canceled in response to the change.org Internet campaign to stop the pickup artist from teaching his dating seminars in Australia. According the Australian immigration minister, Blanc was putting forward his derogatory abuse of women. On the same day a Change.org petition was created to revoke Julien Blanc and RSD's visa for entry to Canada (see here for change.org campaign) and the UK (see here). November 11, 2014: The hashtag #takdownRSD begins circulating on twitter targeting the company, Real Social Dynamics, that Julien Blanc works for. November 12, 2014: Forbes.com published an article arguing against the retraction of visas for Julien Blanc and the associated change.org campaigns (see article here). November 17th 2014: Julien Blanc appeared on CNN to address the controversy for the first and last time, including an apology for his posts. November 18th, 2014: Julien Blanc's visa was revoked for the UK in response to the change.org petition for the UK that had gathered over 150,000 signatures (see BBC news coverage). Important Note & Disclaimer: Due to recent events surrounding Julien Blanc and emails we receive in response, please be advised that the DSR site strives for an objective, unbiased approach regarding its featured products, their reviews, as well as profile and other factual information provided on the site. The information is not an acknowledgement of our endorsement of those coaches / authors or their products (unless specified in a review). DSR functions as a gateway portal to the dating world, and any purchase of coach products is a direct transaction between the product owner and customer (not DSR). We have never received any money from Real Social Dynamics Inc, and have no commercial or other relationship with the company. Help us improve this profile of Julien Blanc by sending us any information you believe to be missing, wrong or lacking detail or good quality images we don't have. Please state sources where possible to make our job easier to verify the correctness of the information.